I was given a pendant just like the ones you picture, I wonder if this is its history? Terribly interesting! 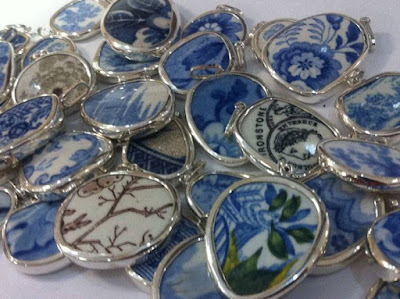 My daughter loved to pick up shards of pottery and make her own jewelry. Every time we went collecting it was like a treasure hunt! In order to achieve the beauty of your garden and the comfortable conditions for your plants, you should take care of applying fertilizers before planting. A debt of gratitude is in order for the decent blog. It was extremely valuable for me. I'm upbeat I discovered this blog. Much obliged to you for offering to us,I too dependably gain some new useful knowledge from your post. 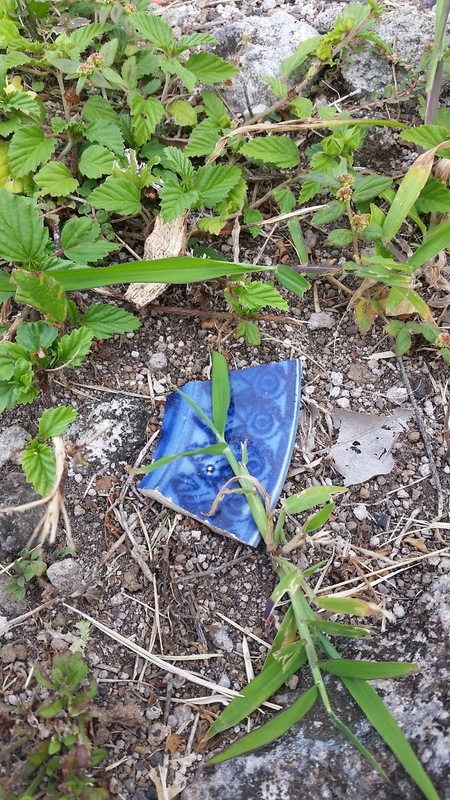 Do you think that ships to Hawaii also carried bags of broken ceramics, and did the people of Hawaii use them in this way as well, for soil aeration? 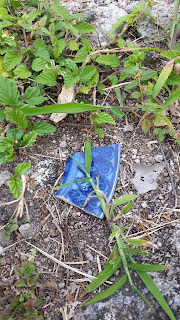 Finally a convincing explanation about the shards of china in the garden. 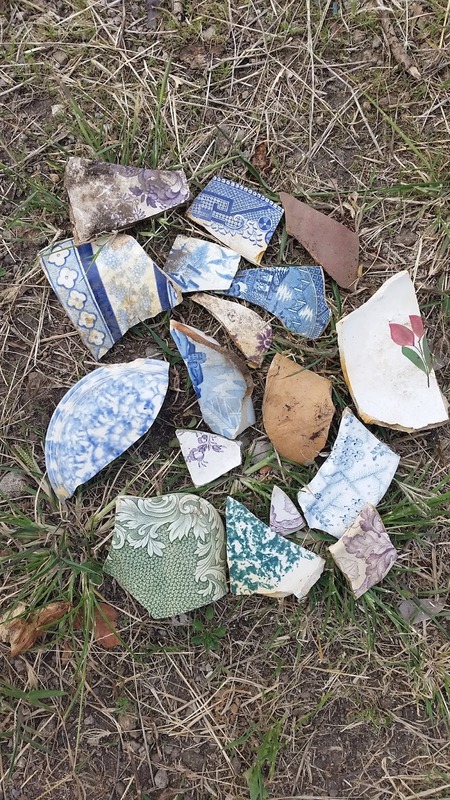 I live in Hobart, Tasmania in an 1840s vintage cottage, and frequently find bits of china in the surrounding clay soil. Thank you for the information! Amazing ideas for landscape design, because they will be useful not only for professionals, but also for ordinary gardeners in suburban areas.